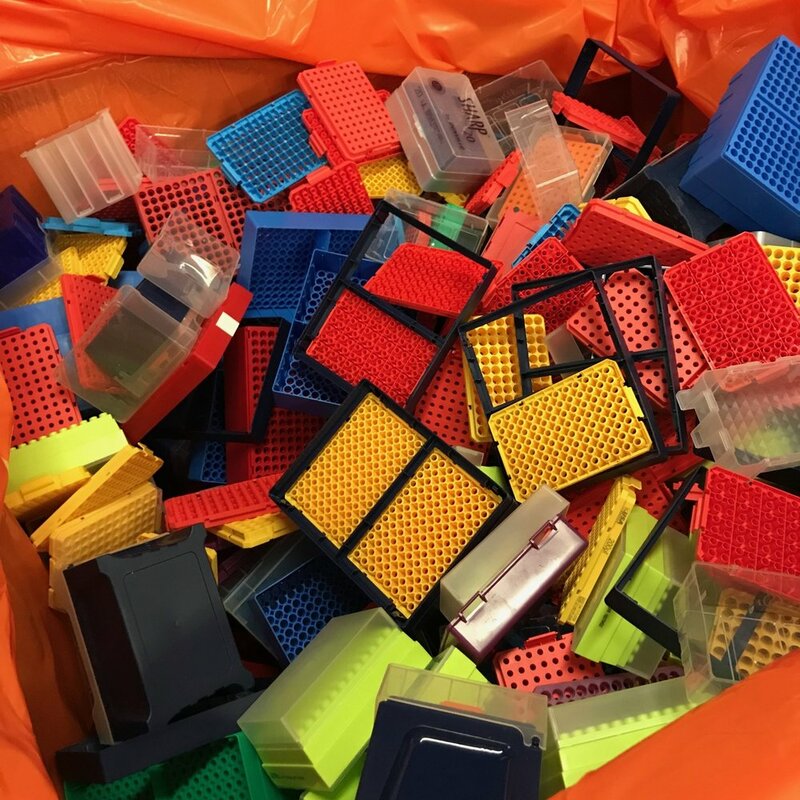 A recent waste audit at MIT found that OVER 80% of the plastic waste produced by laboratories are SINGLE-USE PIPETTE TIP BOXES!!! Avoid purchasing hazardous or toxic chemicals when you don't need to! Sign up for the EHS Assist chemical inventory to easily share your chemical stocks and see what your neighbors have available to lend. Even if you don't use EHS Assist, it's great practice to keep your own inventory. Apps like Google Drive make it easy to share your lists with your neighbors. Instead of prepping an experiment in plastic centrifuge tubes - use glass beakers! Additionally, take part in the Sigma Aldrich and NEB polystyrene take-back programs! They are simple and free! Ask the community for donations before buying! Right now, the best way is to utilize the REUSE email system - but stay tuned for updates on a new resource sharing platform at MIT! Recycling is a hot topic in the world today, and an ever-changing one at that. To make matters all the more confusing, laboratories produce hugely varied streams of waste with differing levels of hazardous or medical contamination. Recent changes to the global recycling landscape have changed the items that can go into single streams from labs - we can no longer include any plastics or glass that were used in a laboratory setting, regardless of their level of cleanliness. Take the Responsible Waste Disposal Practices course in ATLAS to stay informed of best practices, and encourage your labmates to do the same! Are you interested in becoming a Waste Ambassador at MIT? Email: ambassadorsplus@mit.edu to subscribe to the listserve, and check our EVENTS page to see what's coming up on the calendar! Use a lot of Corning/Axygen/Falcon products? They will send you a pre-paid label to ship your plastic packaging waste for recycling! 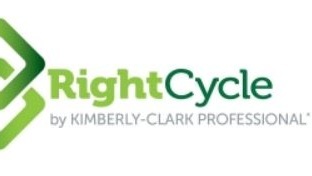 If you use KC gloves or cleanroom garments, they’ll pay for you to ship back your recyclable items!